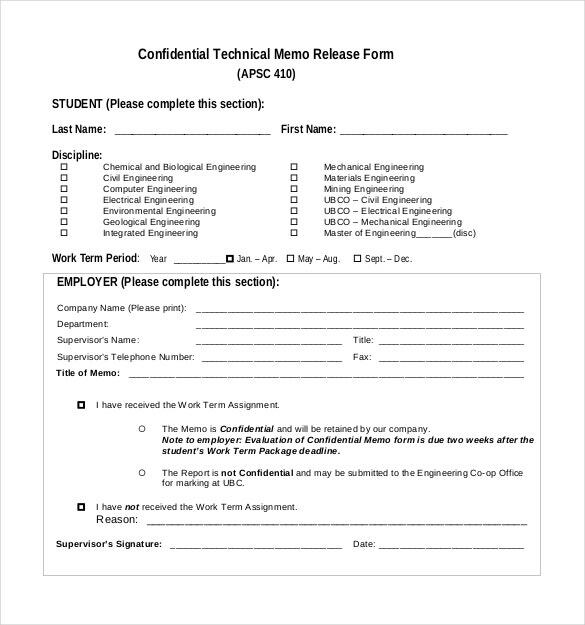 The confidential memo template is a fundamental tool for any group or corporation where any classified notes or messages must be opened only by the intended persons. 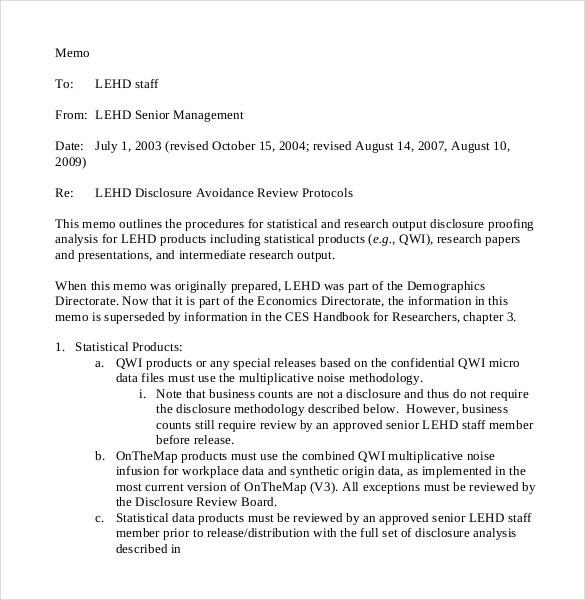 In legal memo template that can be opened in sample format you can state its private content and if there are any violations made, there will be a corresponding sanctions to violators. You may also see Strategy Memo Template. 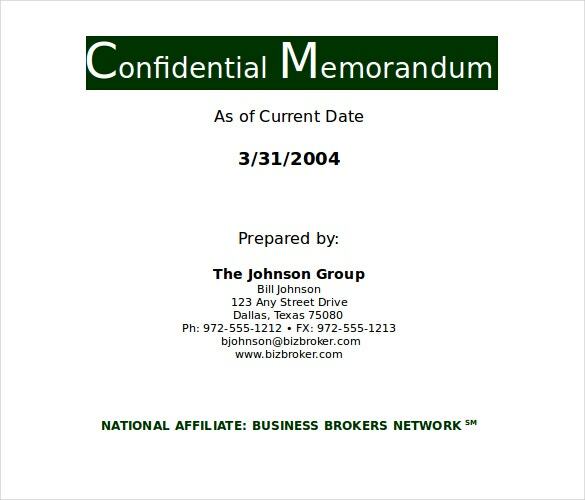 bbnbrokers.com | If you’re planning to send out a confidential memo, this cover would be a great way to start. You can state the subject and the purpose of the memo in the cover itself. That is sure to be appreciated by the recipient. broadinstitute.org | Have you signed a kind of confidentiality agreement with someone? Then you would definitely need the help of this template. 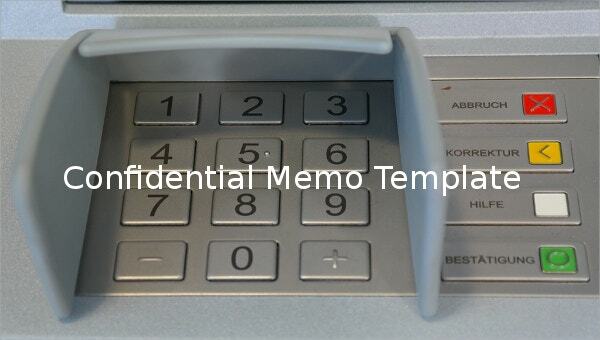 It contains all the details that a confidential memo should and follows the format accurately. What more could you ask for? gpo.gov | Do you have to send out a confidential memo within your place of work? Then you would definitely require the help of this template. Not only has the format been followed, but also the content has been kept to the point and as precise as possible. engcoop.sites.olt.ubc.ca | Very often, important and technical information is distributed to others in the form of a confidential memo. But more often than not, you’re confused about the format of the memo to be written. In that case, you could always take the help of this memo template. 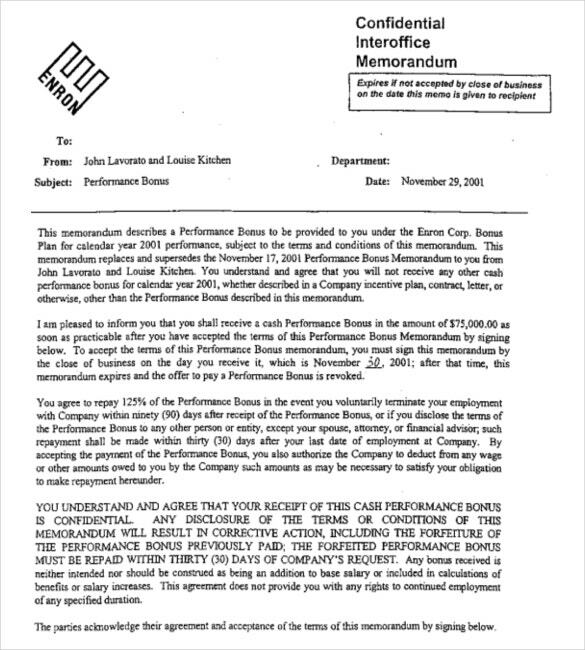 causeofaction.org | Keeping things private and secret is possible only when you use an official document like a memo. 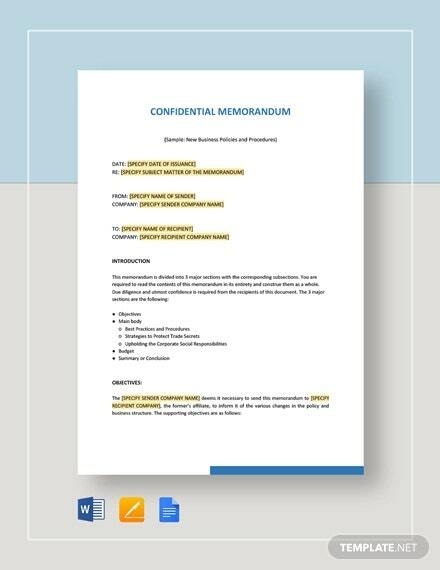 If you’re planning to use a confidential memo for this, you could always take the help of this amazing memo template. It would certainly make your job much easier for you. 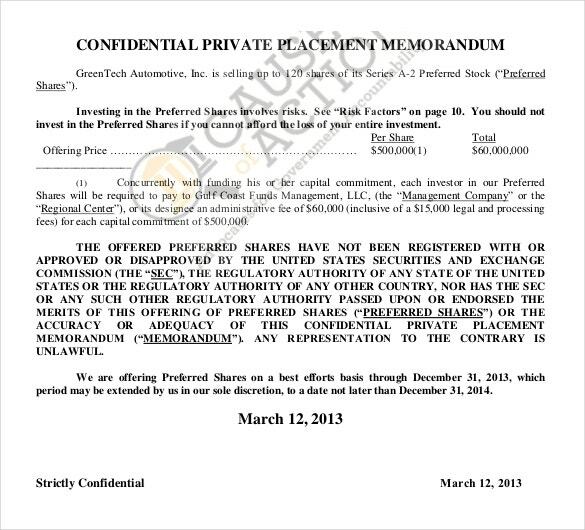 vrdc.cornell.edu | Just like there exist agreements which guarantee confidentiality, there are memos and agreements which ask for disclosure of the confidential material. If you’re planning to create this extremely important and and legally binding document, you could do so with the help of this template. egsllp.com | Often people make investments which they want to keep secret or private. Have you made a similar investment? 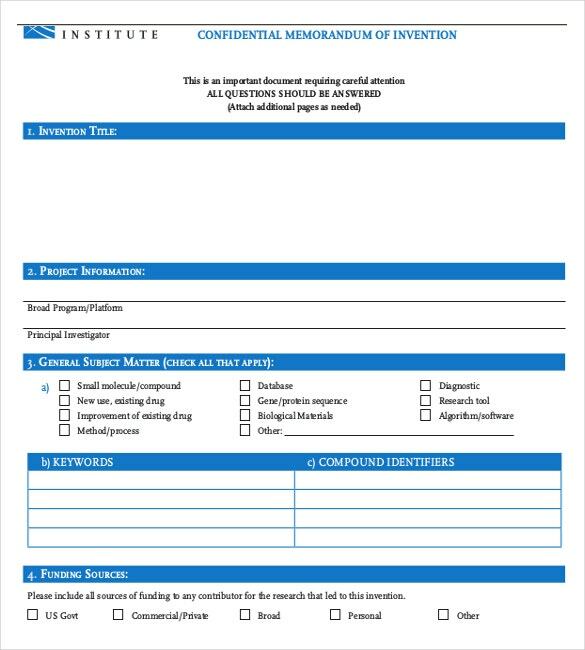 Then you could seal the deal with the help of this well designed, neat and comprehensive confidential investment memo template. 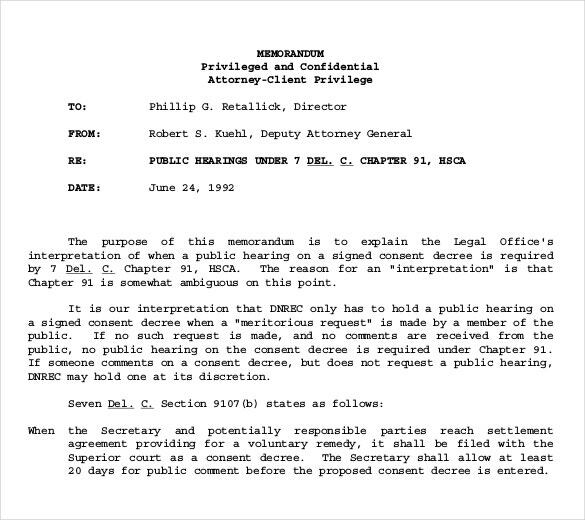 dnrec.delaware.gov | When a client signs on a lawyer, both parties are required to sign up a confidential memo which guarantees an attorney client privilege to the client. 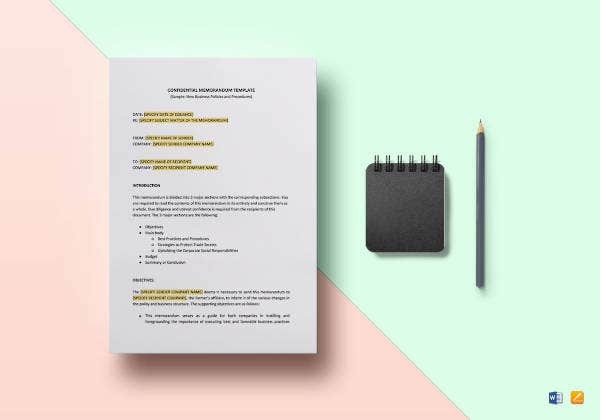 If you’re planning to draw up such a document, you could always take the help of this template. Setting its format must be carefully done to show its importance and confidentiality. 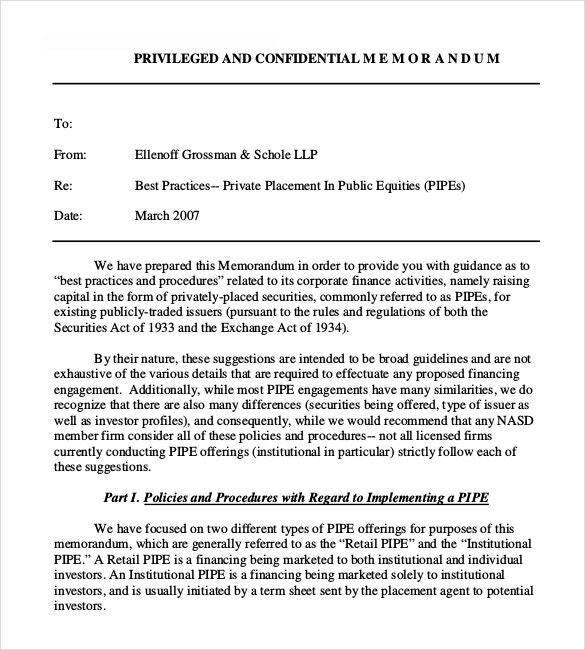 Addressing the name of the reader can be made in the Memo Template so it can be read by them; any side notes can be also made in the template so they know that is can be shared to anyone like its disposal or proper response. If you have any DMCA issues on this post, please contact us!